People are at all different stages of life and involvement at The Bridge. 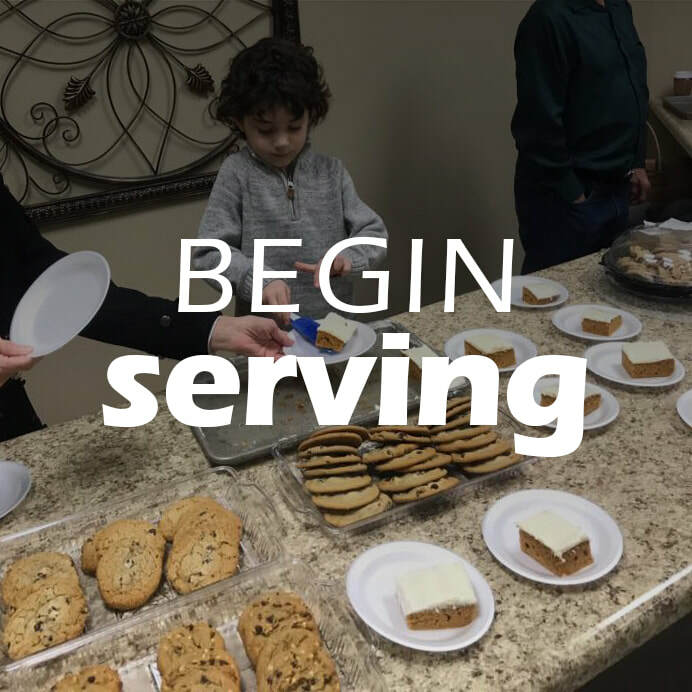 Here are some next steps for you to take as you become involved in you walk of faith and ministry. Click the image below to get started! 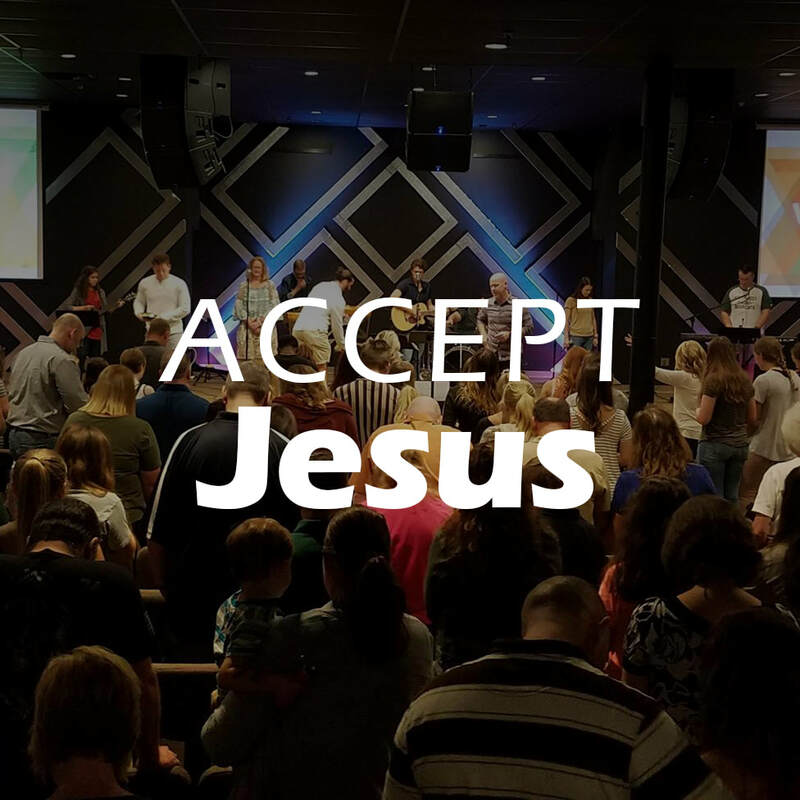 Accept Jesus for salvation and begin attending church. Attend growth classes: 101, 201, Basic Bible. 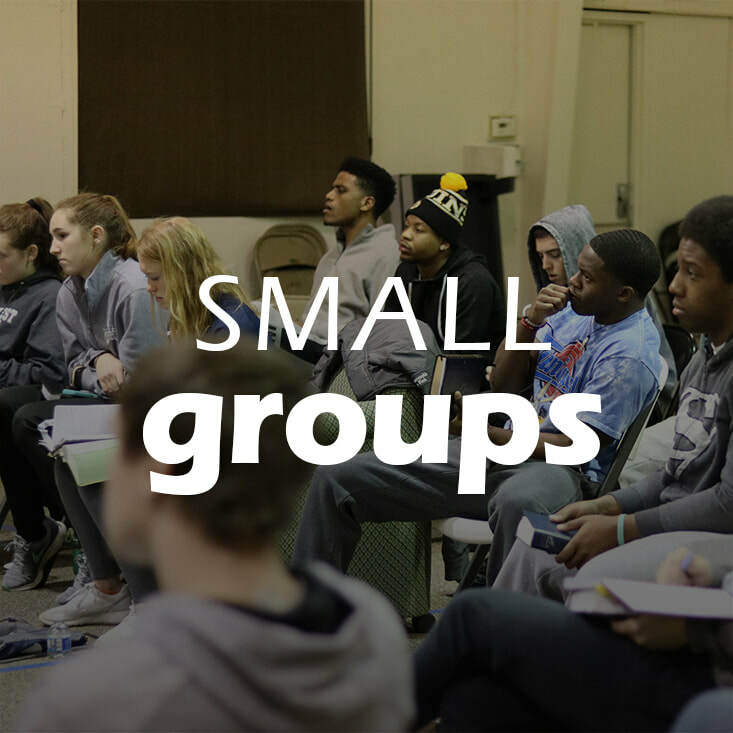 Join or lead a small group. 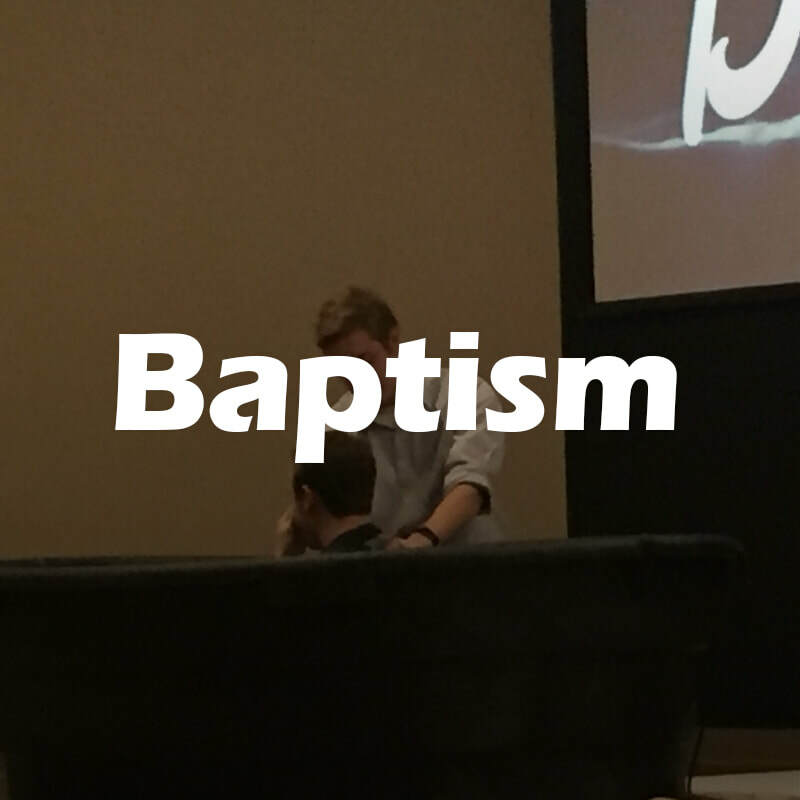 Declare that you have been saved through water baptism. Serve in a variety of ministries or begin a ministry-specific internship.